What’s For Lunch at Summit Tokyo? 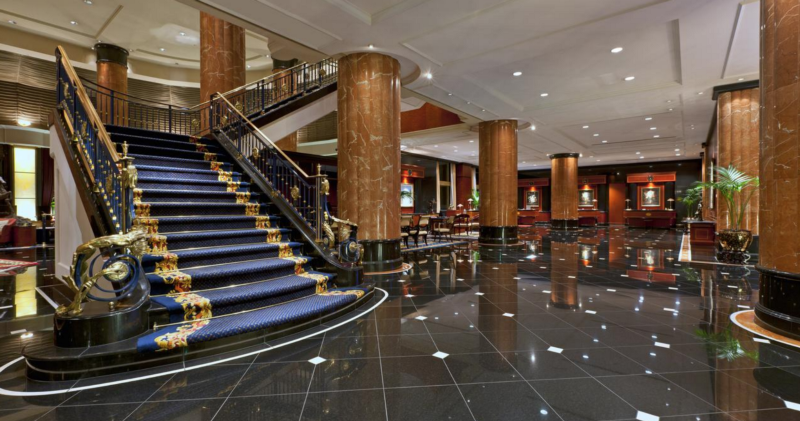 What’s better than a buffet lunch that’s included with your conference ticket? A buffet lunch in JAPAN. 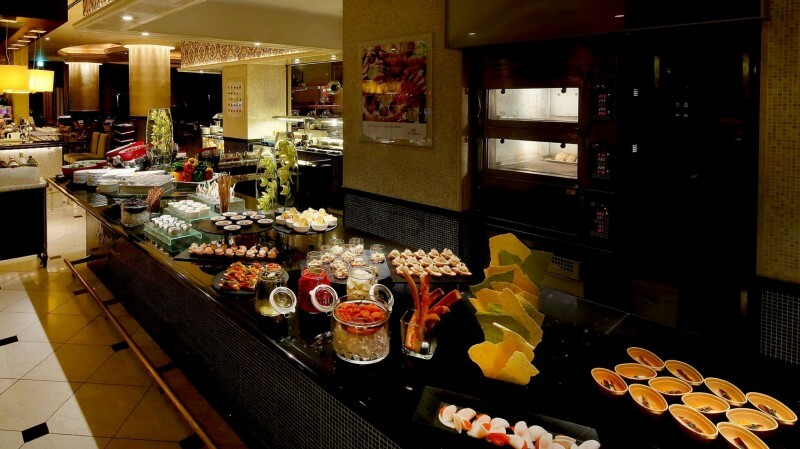 We’ve lined up a delicious spread of food that will cater to all of your taste and dietary needs. Check out the menu for both days in this article. Firstly, we’d like to thank Creator.ai for sponsoring lunch on both days at the Westin Tokyo. 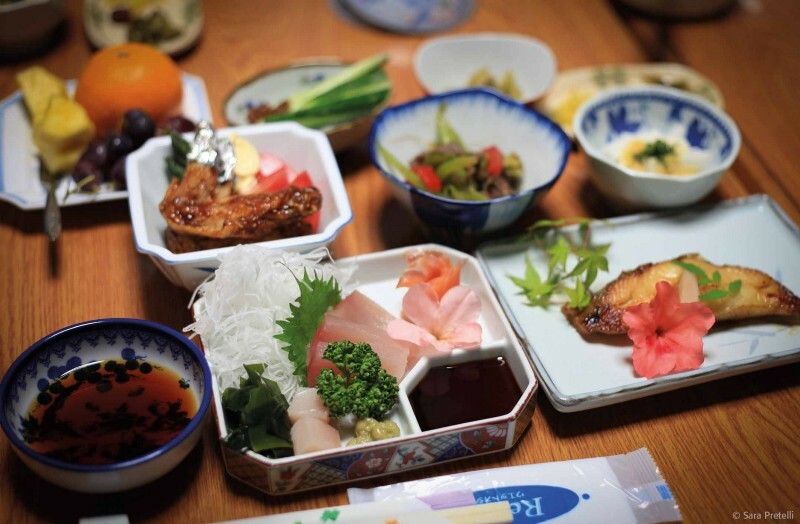 A variety of Japanese-styled dishes that you will find in Tokyo.